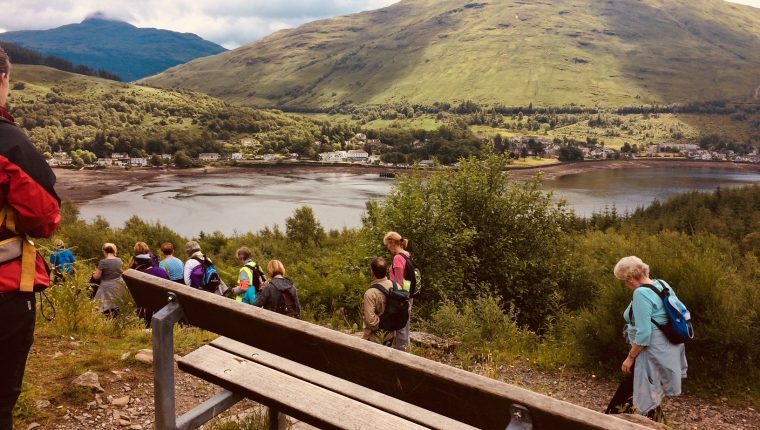 The Community Partnership joined in with the Countryside Trust’s ‘Walk in the Park’ walking event in Arrochar on Wednesday the 20th June 2018 as part of Paths for All ‘Big Fit Walk’ campaign. What is a Big Fit Walk? 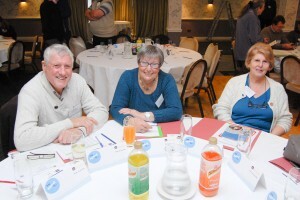 The Big Fit Walk is Paths for All’s annual campaign that takes place throughout June with the simple aim of getting communities more active. 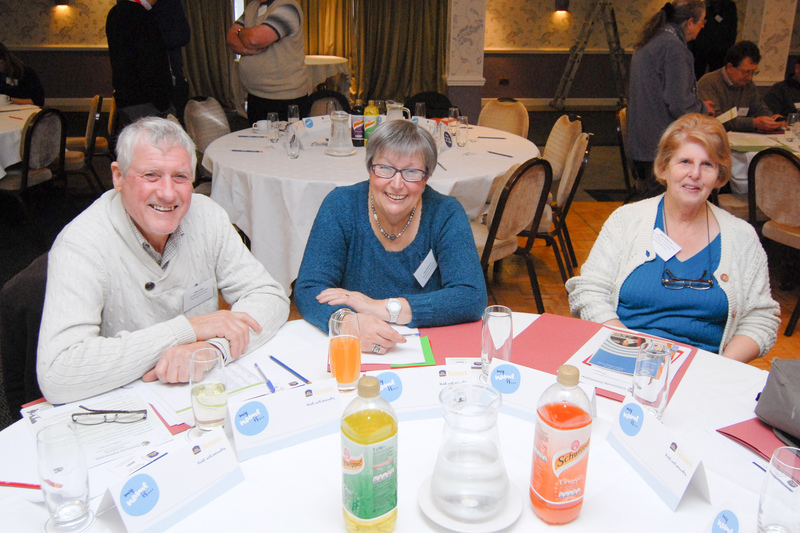 It is an opportunity for people to come together and celebrate the benefits of being active. It is good for physical health, mental well-being and helps to create social links. A walk is an easy, free and enjoyable way to keep active! Who is Walk in the Park? 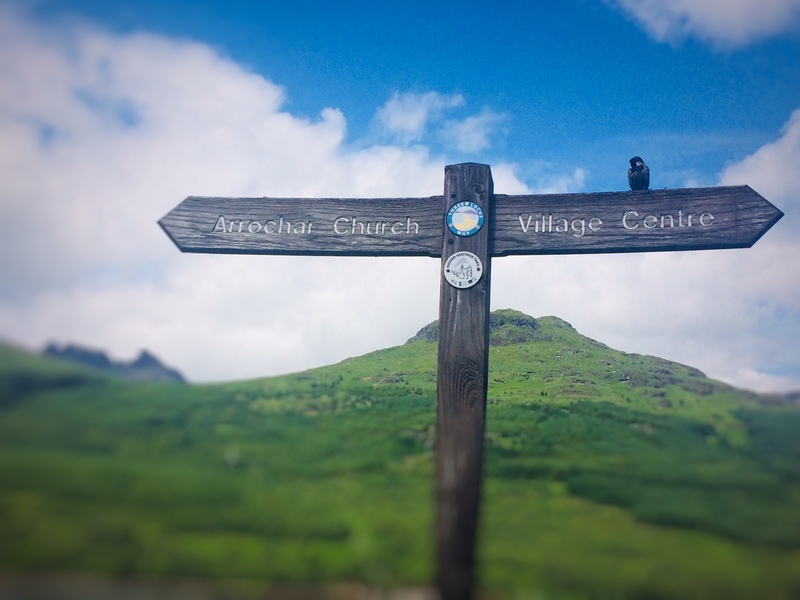 Walk in the Park is a project part of the Loch Lomond & the Trossachs Countryside Trust. 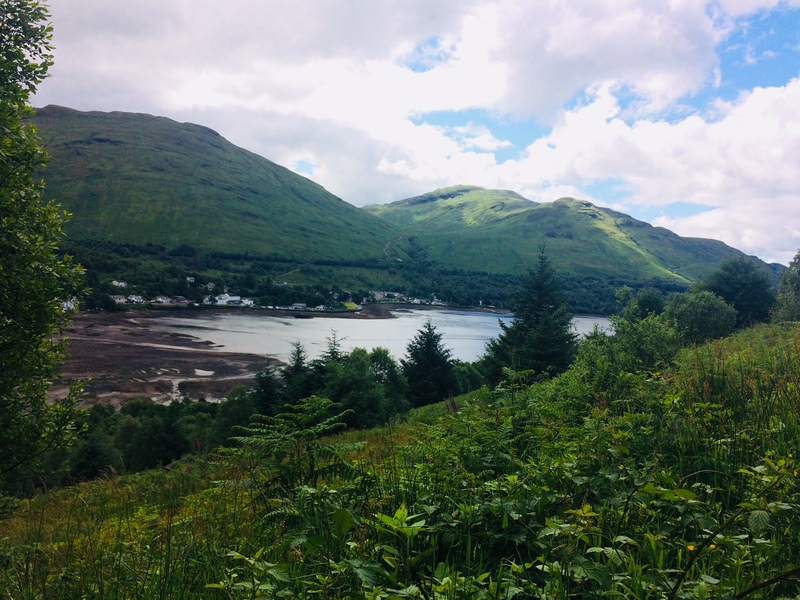 Walk in the Park is supported by Loch Lomond and The Trossachs National Park, Paths for All and The Forestry Commission. 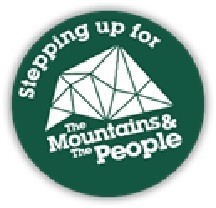 They deliver a programme of weekly health walks providing local opportunities for people to explore the National Park. 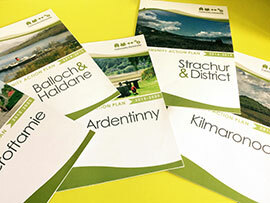 They currently have groups in Balloch, Drymen, Aberfoyle, Callander and Killin. 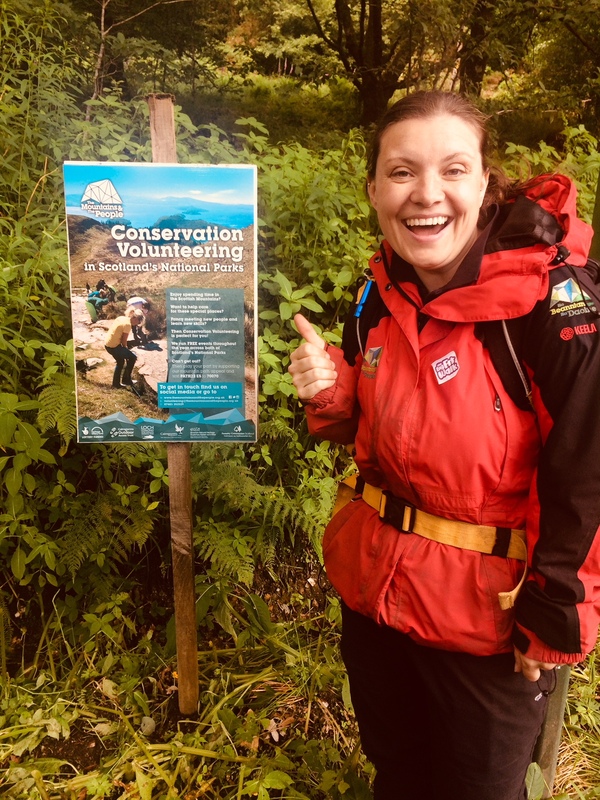 They use the beautiful and nurturing surroundings of the National Park to provide fun, safe and supportive health walking opportunities for people to become physically active and improve their health and well-being. 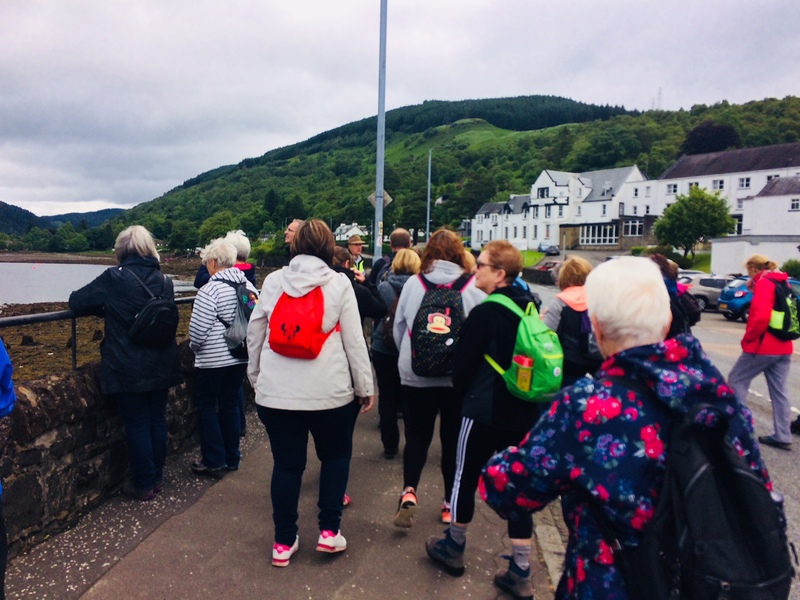 This years Walk in the Park Big Fit Walk in Arrochar showcased the local communities and surrounding areas (Tarbet & Succoth) and to encourage people to become more active.